It’s actually quite easy to renew your California real estate license online, just click HERE and follow the eLicensing steps. 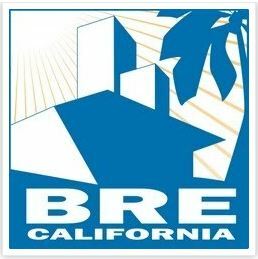 According to BRE, the current on time renewal rate for a salesperson is very reasonable at $245 for 4 years, and brokers $300. Even if you’re not planning on selling real estate full time anymore, keeping your license renewed and active is extremely valuable. Did you know that you can just Park your license at Park and Refer and make thousands from your referrals with virtually no effort? Park and Refer is a real estate referral agent brokerage serving agents in California, Colorado and Texas. Agents can Park their valuable real estate license, lose the fees, and keep their income stream!